Looking for a powerful gaming laptop but on a budget? 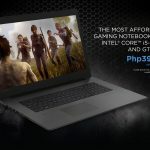 The Lenovo IdeaPad Gaming 330 laptop is perfect for casual gamers and those who want to get started on PC gaming while at the same time looking for a powerful device for work or school, the IdeaPad Gaming 330 laptop is a gaming PC variant of the IdeaPad 330 laptop that was released late last year. One feature of the laptop that is sure to entice gamers is its Intel Core i5-8300H processor caches faster at 2.3-4 GHz, making it ideal for users who play hardware-demanding games, as well as for professionals like videographers, photographers, and designers. It also includes Intel Hyper-Threading Technology, which gives an additional boost that allows devices to run demanding applications simultaneously while maintaining system responsiveness, and Intel Turbo Boost Technology, an add-on that accelerates processor and graphics performance for peak loads. Together with the NVIDIA GeForce GTX 1050 graphics card, the Lenovo IdeaPad Gaming 330 can easily handle new and upcoming AAA games. It also comes with a 15.6-inch FHD display, 4G DDR4 2400 onboard memory, and 1TB storage. 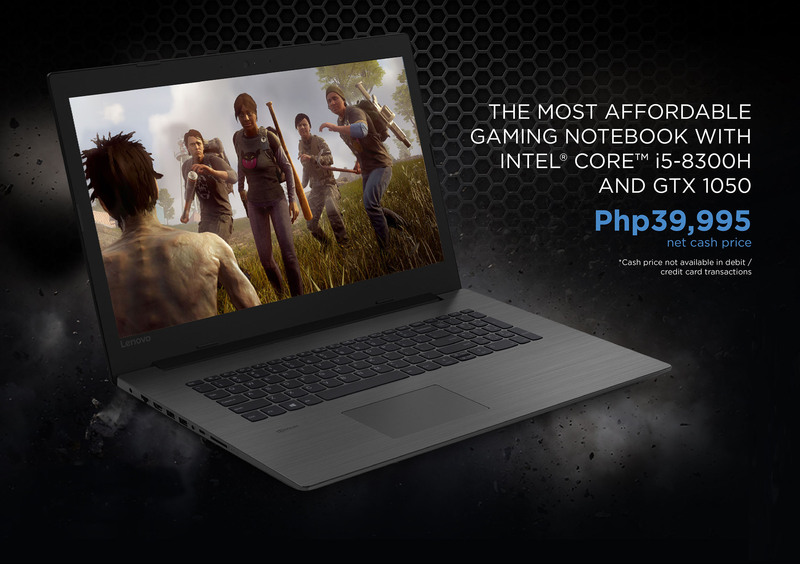 From now up to March 31, 2019, gamers can purchase the IdeaPad Gaming 330 laptop for only PHP 39,995 exclusively at the Legion Concept Store in SM North EDSA. The Lenovo IdeaPad Gaming 330 will also be available in other major electronics stores at the new SRP of PHP 47,495. 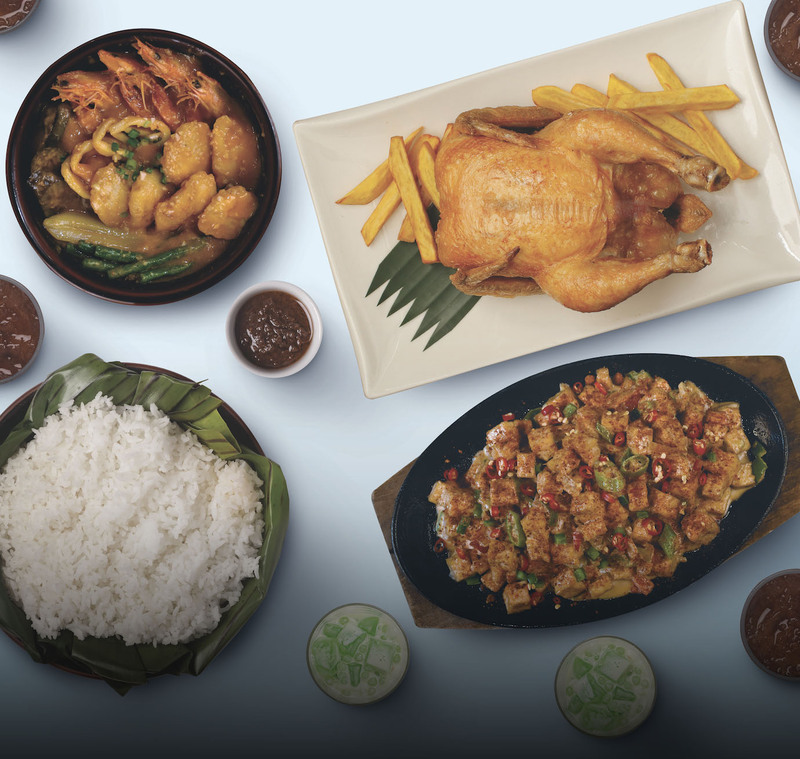 During the promo period, buyers will also get up to PHP 9,000 worth of exciting freebies including a JBL Clip 2, a Lenovo backpack, and Lenovo Accidental Damage Protection (ADP) on top of the 2-year carry-in warranty upon purchase at participating stores.